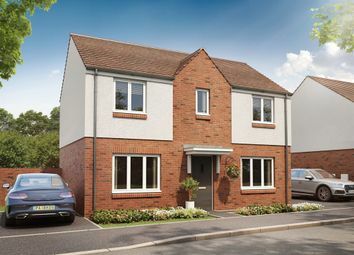 Help to Buy - Wales available. 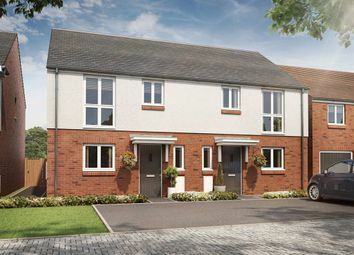 The Chester is a 3 bedroom home that comes complete with a downstairs cloakroom, front aspect kitchen/dining room and an en suite to bedroom 1. Special Deal. 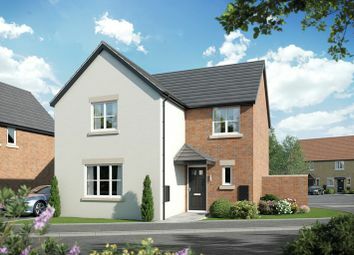 The Chester is a 3 bedroom home that comes complete with a downstairs cloakroom, front aspect kitchen/dining room and an en suite to bedroom 1. 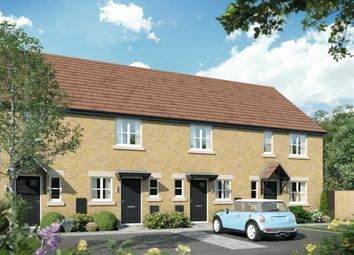 The Shaldon Highfield Road, Lydney, GL15 4LH The Shaldon is a 3-bedroom home that features an open-plan kitchen and dining area, separate living room, en suite to the master bedroom and a modern family bathroom. 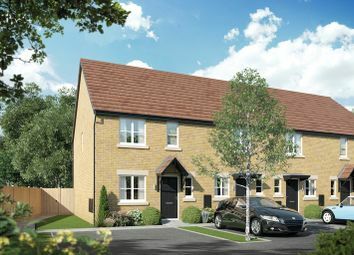 The Shipton is a 3-bedroom home that features an open-plan kitchen and dining area, separate living room, en suite to the master bedroom and a contemporary family bathroom. 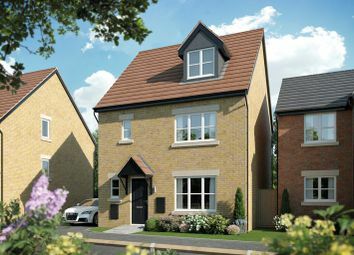 The Whitecroft is a 4-bedroom home extending over three floors that features an open-plan kitchen and dining area, a separate living room and en suites to two bedrooms. 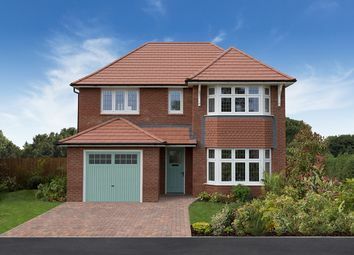 The Wilbury is a 4-bedroom home that features an open-plan kitchen and dining area, separate living room, en suite to the master bedroom and a contemporary family bathroom. 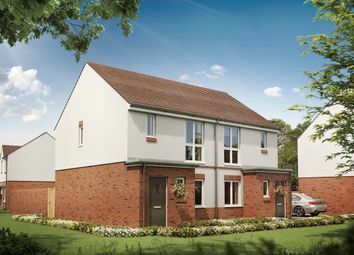 The Wilbury The Wilbury is a 4-bedroom home that features an open-plan kitchen and dining area, separate living room, en suite to the master bedroom and a contemporary family bathroom. 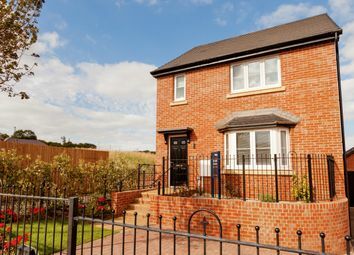 Four bedroom semi-detached property. 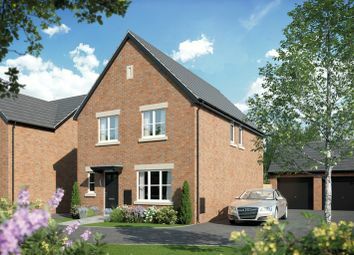 Image is artist's impression and is for illustrative purposes only, the properties available are semi-detached. A spacious three double bedroom home of the highest standard with full length lounge and open plan kitchen/dining area. 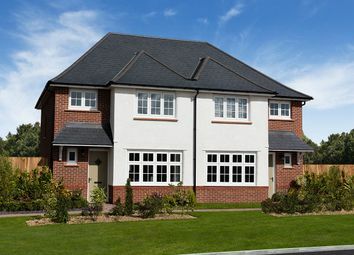 Also boasts a large en-suite to the master bedroom. 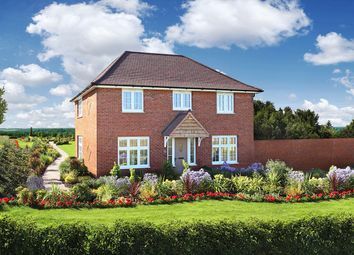 Four bedroom detached property on the Bellway Homes development in Lydney. Benefiting garden, off road parking and garage. 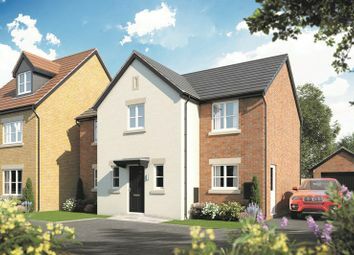 Image shown is artist impression. 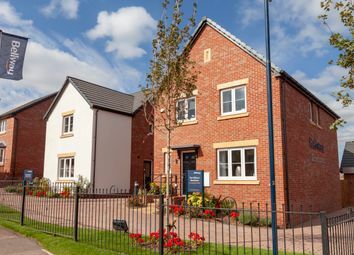 The Wilcott Highfield Road, Lydney, GL15 4LH The Wilcott is a 4-bedroom home that includes an en suite to the master bedroom, a living room, and a stylish kitchen, as well as separate dining and utility rooms.